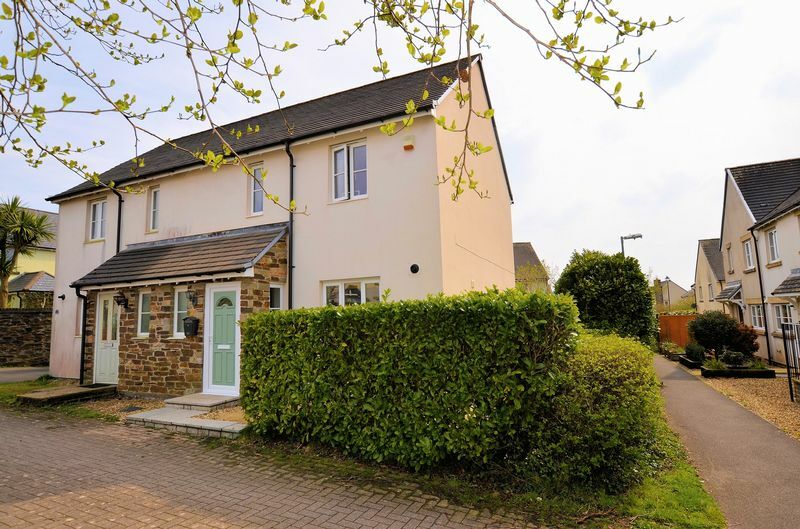 This 2 bedroom semi-detached home is discreetly tucked away within this popular development on the outskirts of Callington. 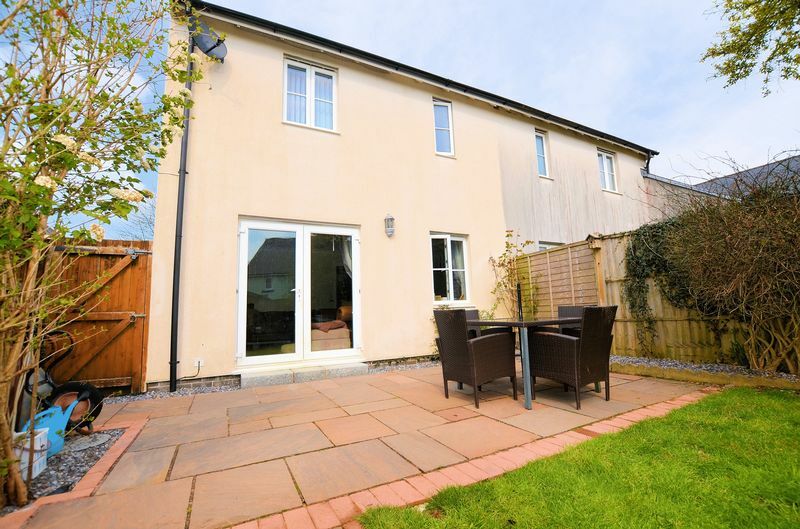 Understood to have been completed in 2003, the property boasts a corner position with a lovely sized garden as well as ample parking. 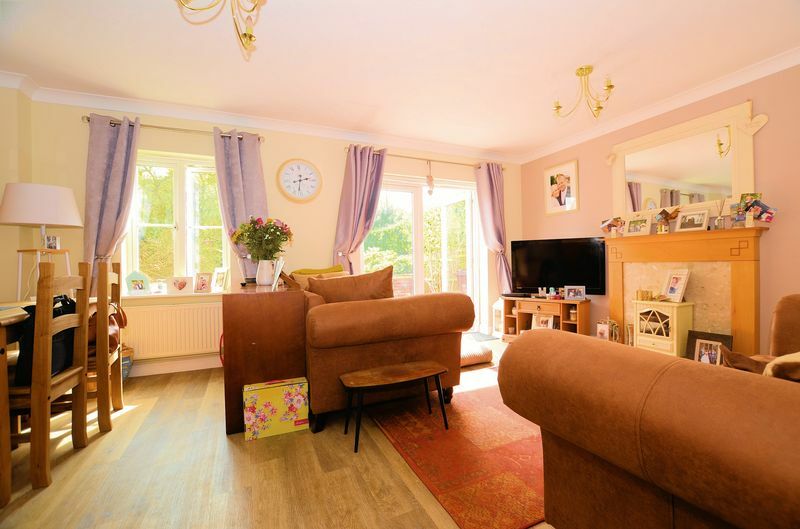 This property would make an ideal first time or investment purchase. 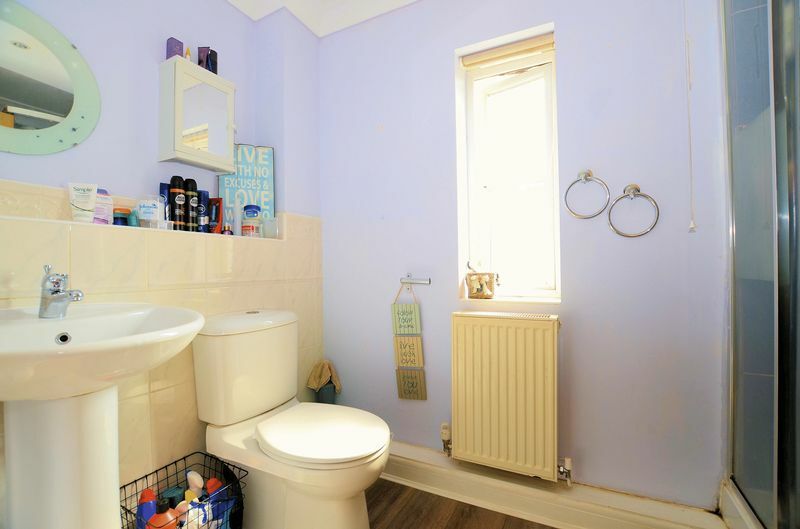 You enter the property into a welcoming hallway with cloakroom WC and stairs to the first floor. 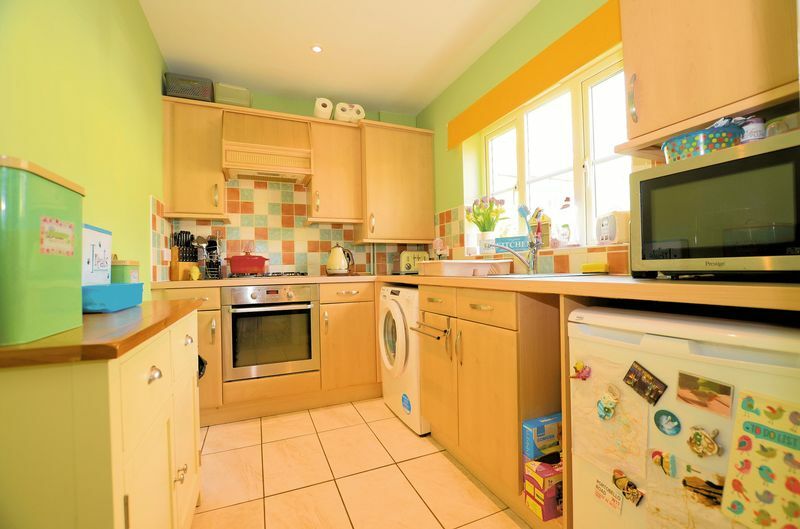 The front aspect kitchen has a comprehensive range of wall and base units along with integral appliances and ample worktop space. 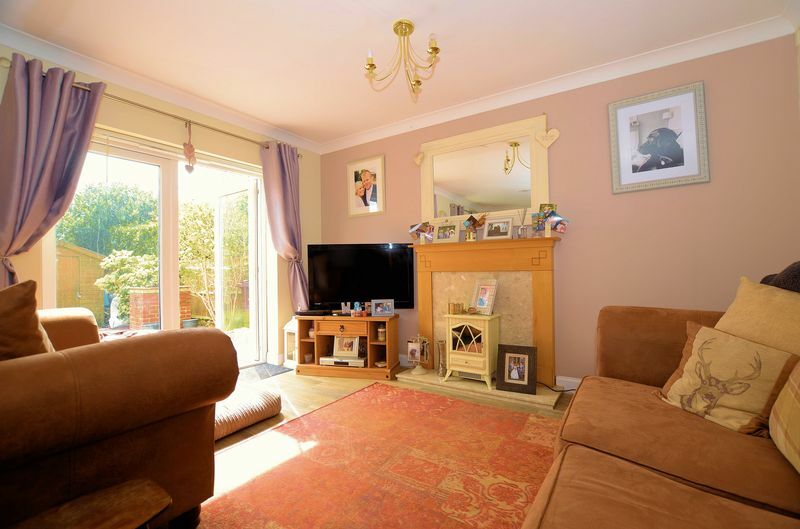 The rear aspect sitting/dining room is south facing with French doors and a window overlooking the garden and a fire surround providing the focal point. 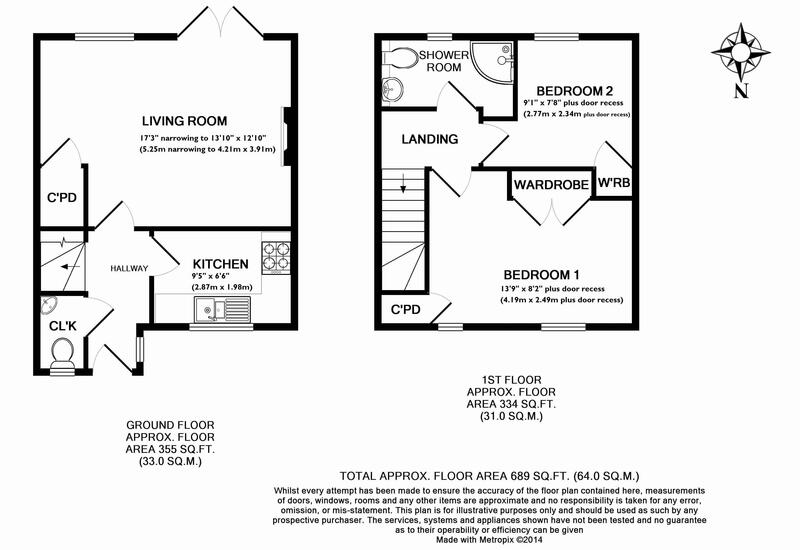 On the first floor is a generous master bedroom with two front aspect windows and built-in wardrobes. 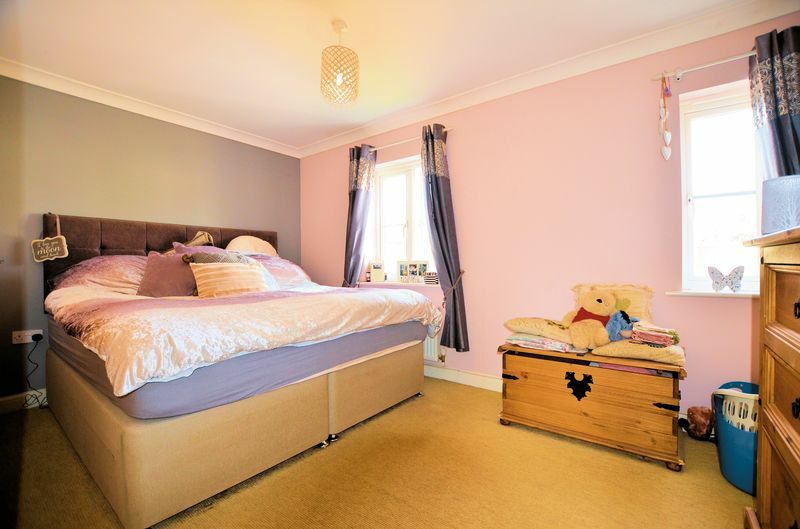 The second bedroom is a small double room with a rear aspect window overlooking the garden. The shower room has a matching three piece suite including a corner shower enclosure. 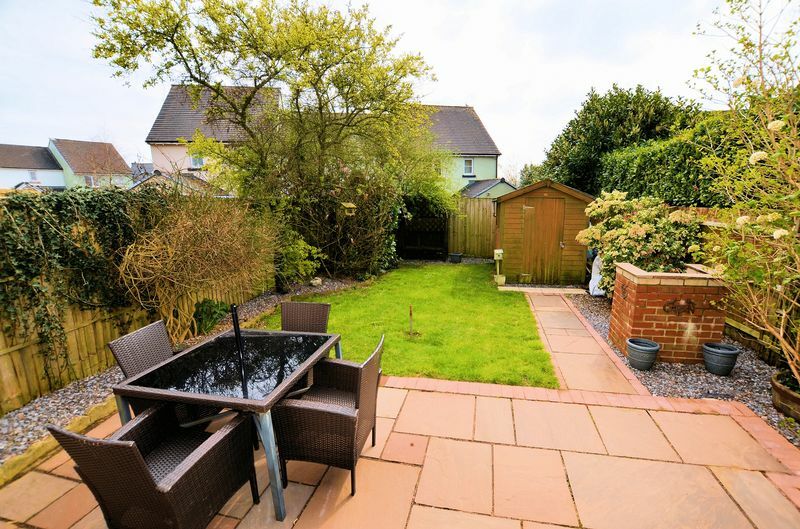 To the rear of the property is a generous south facing garden which is level and mainly laid to lawn. 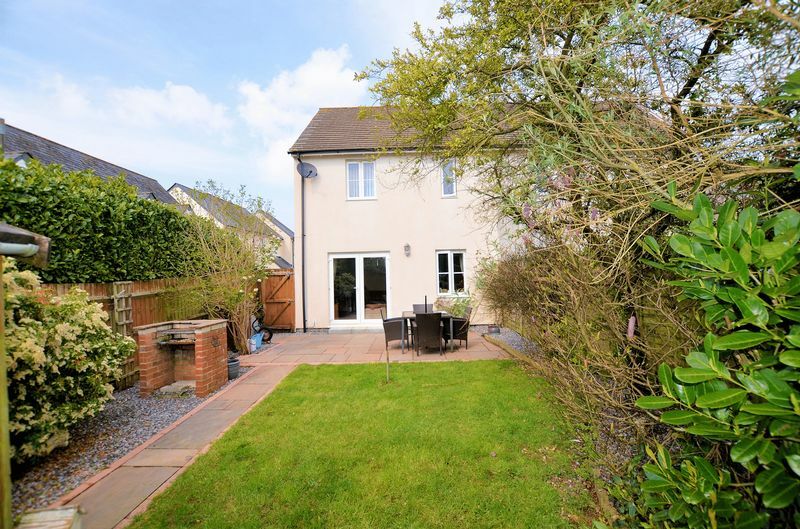 Adjoining the French doors into the sitting room is a large paved terrace ideal for outside dining. There is a private path to the side of the property which terminates by the front door. 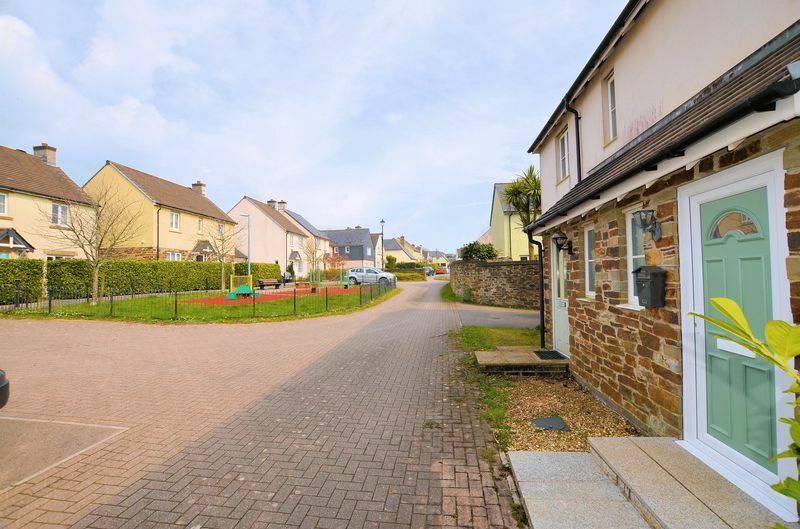 Parallel to the property are two allocated parking spaces and a short stroll away from the property is a small children's play park.